White also is a student of martial arts, which in my interview with him I found that he has a great passion for. 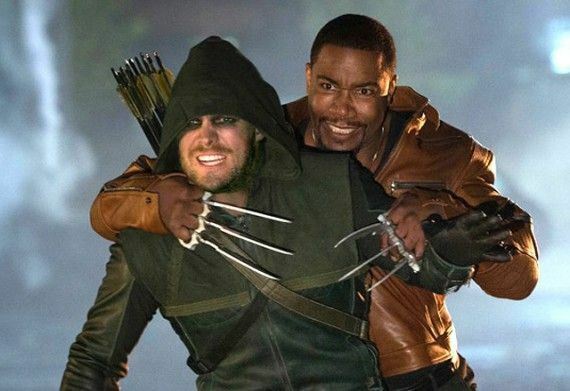 Art Eddy: You are going to be on the hit CW show “Arrow” as Bronze Tiger who was a member of both the League of Assassins and the Suicide Squad in the DC comic books series. When news broke at San Diego Comic Con this year a lot of people were excited including myself. What is your take on stepping into this series? 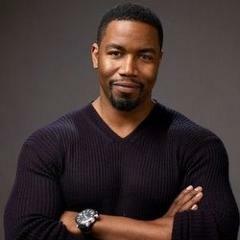 Michael Jai White: Hey man this is my area. I enjoy doing things like this. It has been a minute since I stepped into that world of the superhero, but I welcomed it. AE: Before you took this role how much back story did you know on the character and Green Arrow? MJW: Only a little bit, but of course I learned more when I took on the role. It was a cursory knowledge of it. 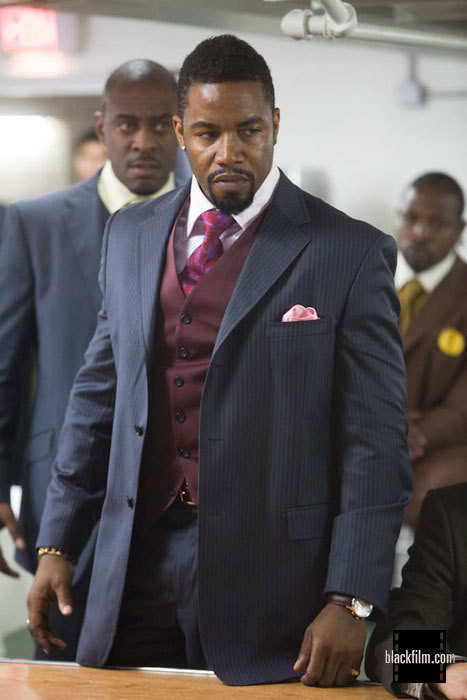 AE: You have played a great cast of memorable characters already like Jax from “Mortal Kombat.” For the characters of Jax and Bronze Tiger there is a certain amount of normalcy to these characters. The shows move away from the cartoony and comic book quality and make these characters look like they could be in real life. Do you like that style for these shows? MJW: Oh yeah. I think that is really the way to go about it. When you have these fantastic type of characters it best to make them as close to reality as possible. The closer to reality the more it affects you. When we went into do the reimagining of the “Mortal Kombat” thing we really wanted to get really close into real macabre that makes you David Fincher it a little bit. AE: For the “Mortal Kombat” web series. I loved the concept. When they came to you about this project what was your take on it? Were you a fan of the game? MJW: Yea I used to play it quite often. I was supposed to be in the two films of “Mortal Kombat,” but unfortunately, well fortunately certain things didn’t work out. I happened to be doing a movie called “Spawn” instead of doing the “Mortal Kombat” movie. They were shooting at the same time. AE: Speaking of “Spawn,” you were great in that film. Do you still have fans of that film talk to you about that role? AE: “Spawn,” “Arrow,” and “Mortal Kombat” are big at comic cons. Do you go to those conventions? MJW: Usually I do. This is the only one I missed. This past one because I was shooting in Romania at the time. AE: How much has your martial arts training helped your acting career? MJW: Yeah. My martial arts training has helped me in my life period. It is really about the discipline. Once you discipline your mind you can pretty much accomplish anything. It really shows in every aspect of my life. AE: What forms of martial arts are you trained in? Do you have a favorite? MJW: My favorite style is called Kyokushin. It is actually the biggest, most respected style in the world. It is not known very much in this country because it is so stringent. It is kind of like the Navy Seals of martial arts. It is pretty hard. As such the people who tend to make black belt in that system rest assured your discipline is at another level than other martial arts. That is why I like that because it takes a lot more out of you. AE: I thought you did an outstanding job in “The Dark Knight.” Tell me a bit of your experience working on that film. MJW: Well it was a surprising experience because knowing the work of Christopher Nolan you figure oh my God this guy is just genius. He is going to be really artistic. He is probably going to be very opinionated. Nothing could be further from the truth. The guy was the easiest going and it was one of the most fun shoots to be on. I think I just had an assigned image. This guys is one of the coolest guys you would ever meet in your life. I ran into in the court room and he was doing jury duty. He was called and he was like ‘Right here.’ I was like that is Christopher Nolan and no one in the room realizes it. I mean do you know who is doing jury duty with you? He was just so laid back and was doing jury duty. He is one of the most brilliant directors ever. Print article This entry was posted by Art Eddy III on October 3, 2013 at 3:09 pm, and is filed under Entertainment. Follow any responses to this post through RSS 2.0. Both comments and pings are currently closed.